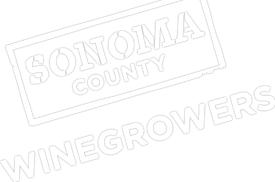 As a result of hosting Smarter Travel writer Christine Sarkis at the 2014 Grape Camp, the SCW and Sonoma County have received some great media coverage. Sonoma, CA made the list of 8 destinations to take your grandchildren one day. Our commitment to preserving our county’s land and agriculture through sustainability draws much attention for visiting friends.